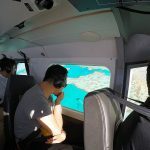 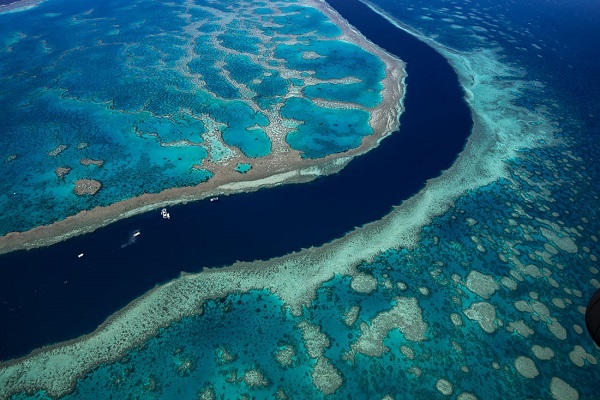 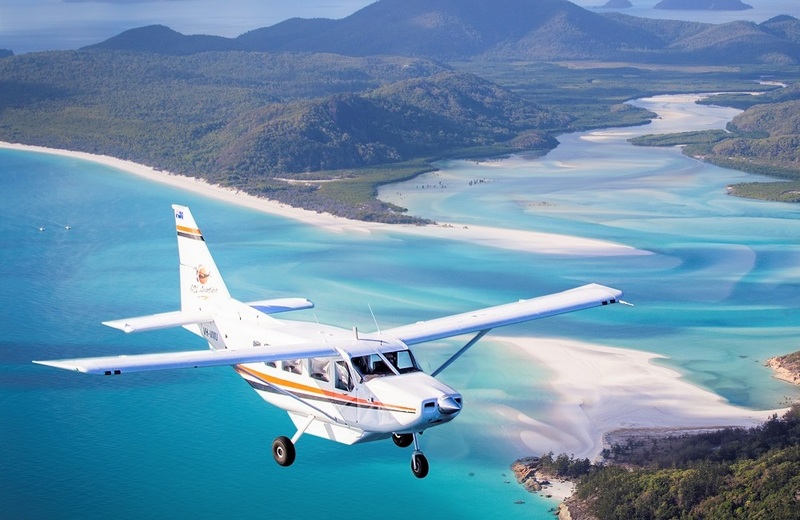 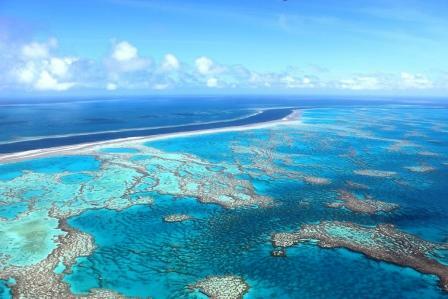 Experience the Whitsundays the by sky. 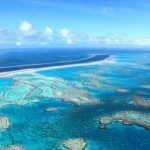 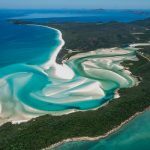 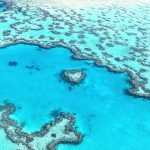 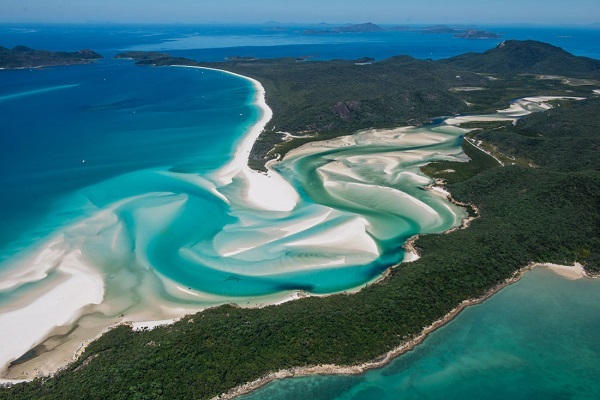 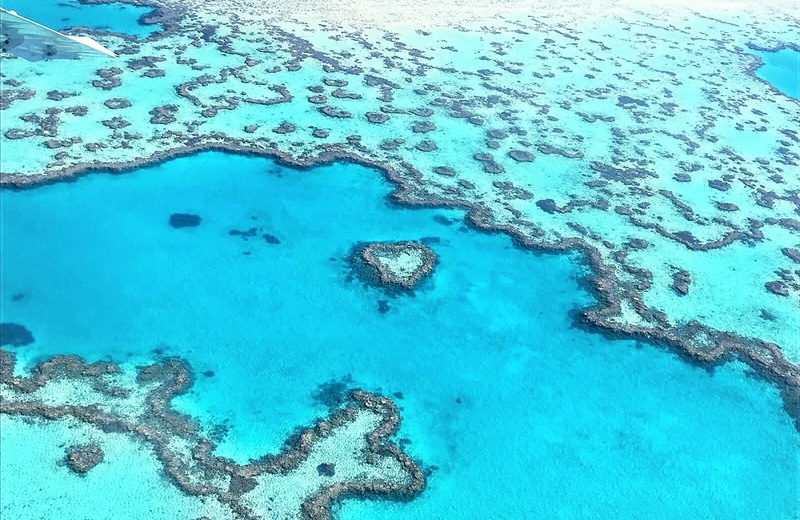 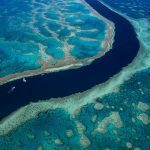 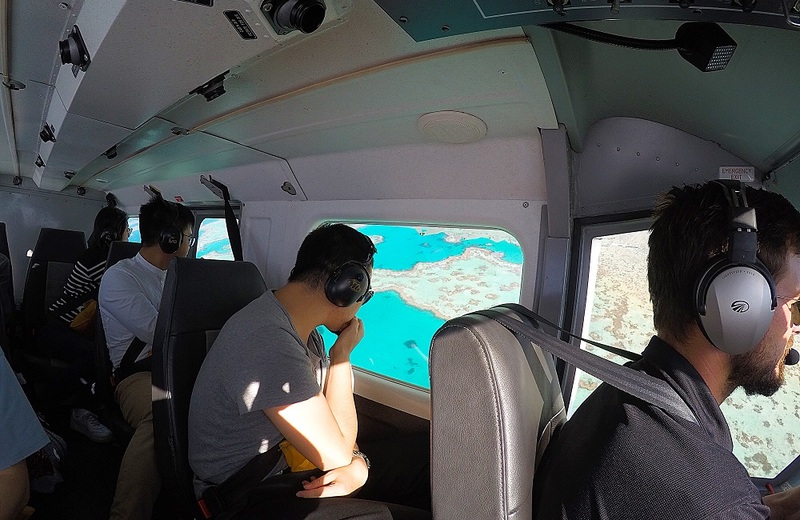 The Whitsunday region is best appreciated from the air. 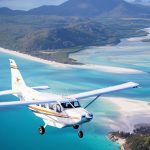 GSL Aviation offer a warm service and fantastic aerial views from their fleet of high wing aircraft – an experience you will never forget!